All seven volumes of Mel Bay's original, internationally acclaimed Modern Guitar Method series are included in this single, deluxe master compilation. No other comparable method exists for the guitar! As Mr. Bay perceived the need for a guitar method that would effectively teach beginning guitarists to read music, this method is intentionally written in standard notation only, providing just enough music theory to understand what the student is required to play at any given point. 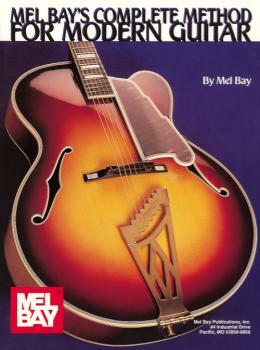 Although fingerstyle technique can be applied to the pieces and studies, this book is specifically tailored for the plectrum-style player. Contains hundreds of beginner through advanced solos and duets in all fretboard positions and all keys, plus all four-note rhythm chord formations on high, middle and low sets of adjacent strings. This edition also includes additional outstanding plectrum guitar solo arrangements not found in the original seven volumes. 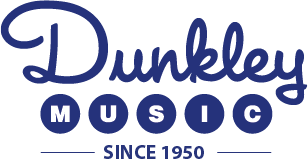 All in all, this outstanding method leads the student to total mastery of the fretboard.